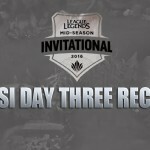 Reigning World Champions SKT T1 swept aside North American side CLG with a comfortable 3-0 to win their first ever MSI trophy having lost to Edward Gaming 3-2 in the finals last year. 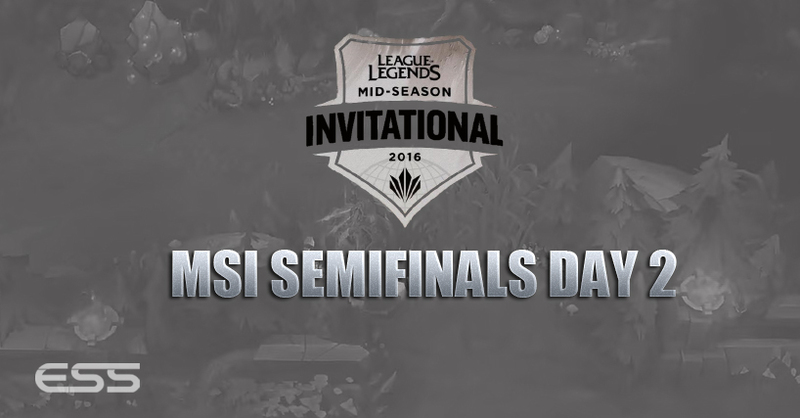 The win now means that the Korean team hold every International Competiton, winning LCK, Worlds, IEM and now MSI. 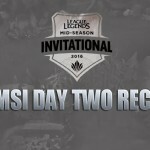 Despite losing against SKT, CLG can take great confidence in how they performed at MSI. 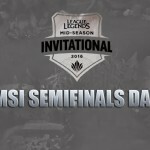 The North American team, who qualified after beating TSM 3-2 in the NALCS Finals, was seen as the 2nd worst team heading into this tournament by many but became the first ever NA team to reach an international final. Coming off a 3 game winning streak following their destruction of #1 seed RNG, SKT came into this game full of momentum and seemingly back to their best. 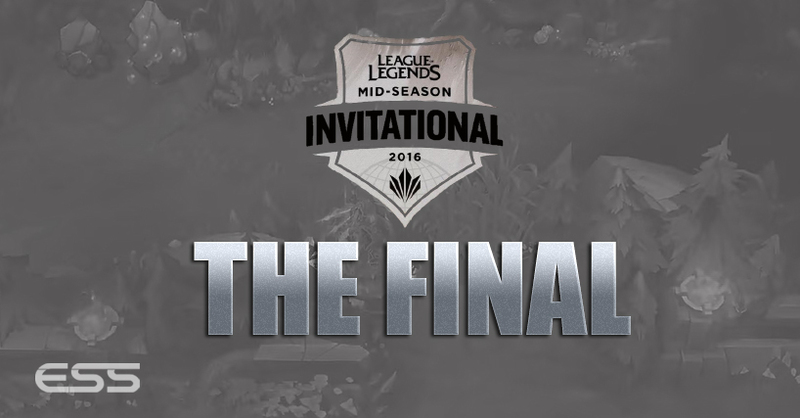 We're on the Rift for game 1 of the #MSI2016 Final! CLG, who came into this game high on confidence itself, found itself down a substantial amount of kills within the first minutes. They gifted kills over to ‘Bang’, ‘Faker’ and ‘Duke’ after poor judgement and mispositioning. Upon approaching the 20th minute CLG held a gold lead, thanks to superior tower kills and ‘Xmithie’ and his farm in the jungle. After catching out Faker in the 27th minute CLG were able to take an uncontested baron and a dragon – they pushed down another turret in the mid-lane and things started to look bright for the North American team. But, due to a lack of vision, SKT were able to catch out 3 members of CLG and open the gates to CLG’s base. After acing the next team fight 5 kills to 2, SKT pushed on to take the first game. Game two saw more of the same with both teams playing exactly the same compositions as they did first game. We're in game 2 with the same picks & bans! It got off to a better start for CLG too who managed not to gift 3 kills to the opposition early on and they even managed to get first blood onto SKT’s ‘Faker’. But, apart from that, it didn’t go too well for CLG. Despite holding a gold lead going into the 20 minute mark, their team fighting was far inferior to that of the Koreans. 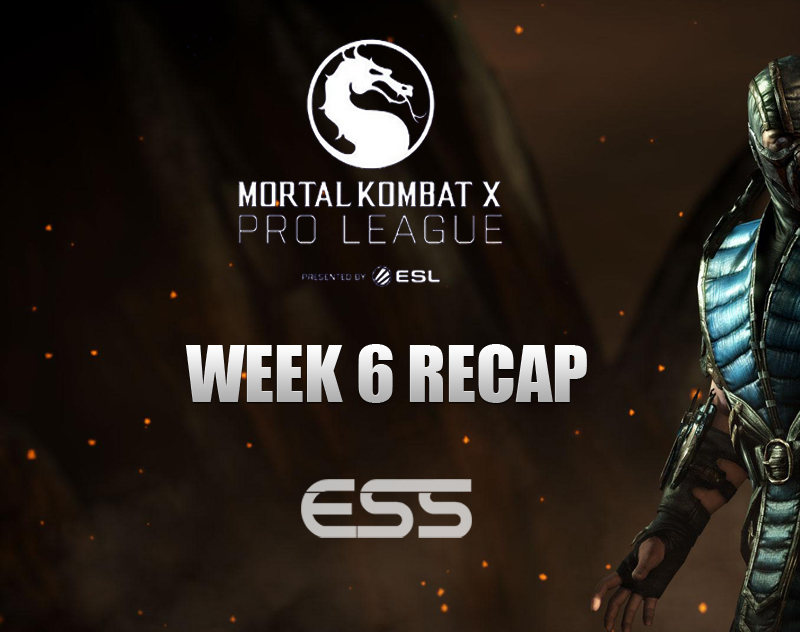 The reigning World Champions were constantly able to pick off CLG and in the 30th minute was able to win a team fight 4-0 after an engagement by CLG. After this, they grabbed baron and pushed in to win. With their backs on the line, CLG came out with a different composition this time round. Different team comps as we head into game 3! They managed to get ‘Darshan’ onto Maokai and it was him that secured the first blood for CLG at the 5 minute mark. 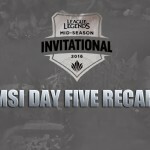 SKT managed to stay relevant despite the early first blood and due to excellent macro gameplay they managed to secure themselves a gold lead nearing towards the 20th-minute mark, picking up 2 kills at CLG’s blue side jungle. They snowballed this mini lead from there and held a 10k gold lead by the 27th-minute mark. CLG had to do something at this point and upon seeing ‘Faker’ going low they decided to chase. They overextended, though, going for the ace onto SKT – who instead were able to turn and kill CLG for the ace. 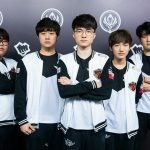 After grabbing baron, SKT were able to constantly provide pressure onto CLG’s base and eventually broke in to secure the base and the MSI title.